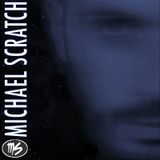 Michael Scratch is a italian DJ Producer with a deep passion for the global culture of dance music. He has produced and remixes for a dozen years of various kinds without particular criterion if the inspiration of the moment. 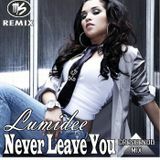 Starting in 2010 decided to come out by publishing and distributing in the form completely free her songs.